To tackle gender inequality in universities, the government is to fund 45 women-only professional positions over a three-year period. 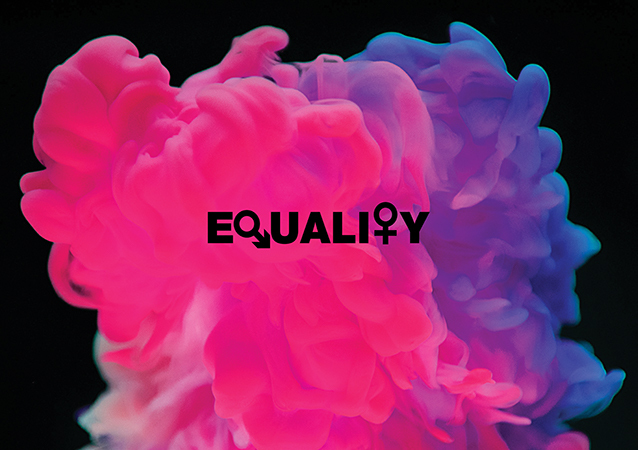 With the highest percentage of females in the country, University of Limerick (UL) has been recognised for leading the way on gender equality. This recognition came after the launch of the government-financed action plan ‘Accelerating Gender Equality in Irish Higher Education Institutions’. The report, published by Minister for Higher Education Mary Mitchell O’Connor, is to address the slow progress that is being made towards gender equality in higher education. “This is just one of the myriad of initiatives that will address and improve the paltry proportion of women in senior third-level positions,” said Mitchell O’Connor. With this action plan, she aims to have 40 per cent of female professors within Irish institutions by 2024 and that by 2026 Ireland will be a ‘world-leading country for gender equality in higher education’. But according to the report, if the progress continues at the slow pace it’s at currently, then it could take 20 years to reach this percentage. To tackle gender inequality in universities, the government is to fund 45 women-only professional positions over a three-year period. By September, 15 of these positions will be in place and the rest implemented by 2021. Annually it will cost the government €4.7 million. “This is one part of an overall package to help universities, but I also believe it is up to the presidents of the Irish universities to respond to the challenge,” said Pat O’Connor, who was the first woman to be given a professor position at the University of Limerick. Eight out of 12 members of the Executive Committee in UL that have senior leadership positions are female and the two Vice Presidents in UL are female. In 2017, Dr Fitzgerald appointed a Special Advisor on Gender and Equality. There has never been a female president in any of Ireland’s seven universities, though there has been 14 in technology institutes. According to the report, women make up 51 per cent of teaching jobs in the university sector, but only 24 per cent of professor posts are filled by women.